St. Vincent de Paul, like St. Francis of Assisi, is among those saints who are universally admired by people of goodwill of all faiths. The year 2017 marks what is regarded as the 400th anniversary of St. Vincent’s foundation in France of the Congregation of the Mission, or the Vincentian Fathers, with a stated mission of service to the poor. He was soon joined in this work by St. Louise de Marillac and the Daughters of Charity. 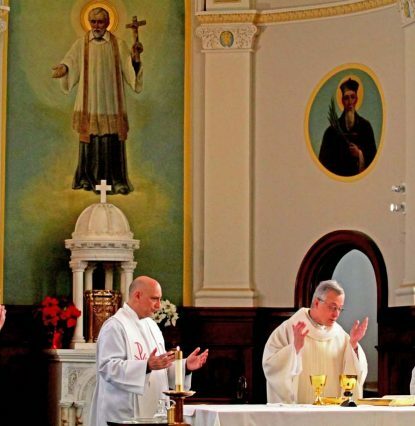 Today, four centuries later, there are more than 1 million successors to St. Vincent and St. Louise including priests, religious and laity, in more than 200 independent congregations and groups who comprise the world-wide Vincentian family. The challenge is keeping everyone on message and in tune with this charism, this legacy of charity. 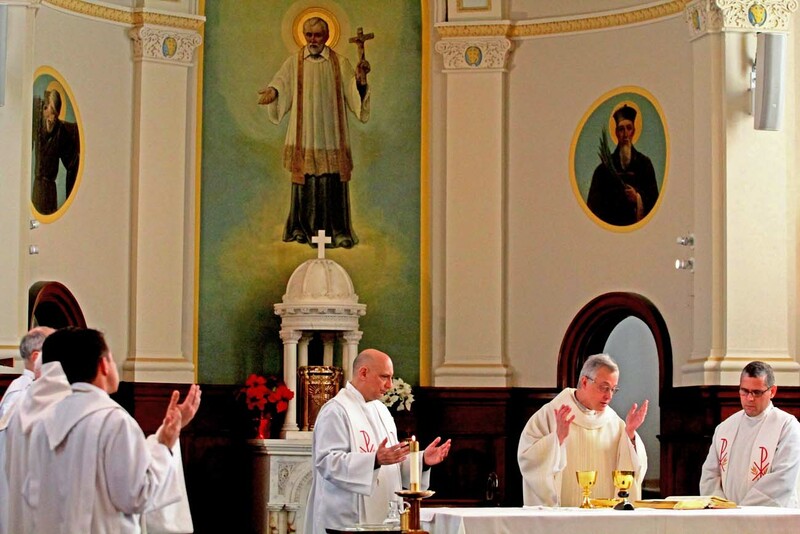 Although the Congregation of the Mission itself remains based in Paris, in 2015 a Vincentian Family Office was established in Germantown, Philadelphia, on the grounds of St. Vincent Seminary to promote unity in mission among the various branches. On Jan. 6-7 the executive committee of the Vincentian family, led by Father Tomaz Mavric, superior general of the Congregation of the Mission, held its first meeting outside of Europe in Germantown to discuss a unified agenda in this anniversary year. He urged his congregation to be inspired by St. Vincent de Paul’s charism and to have it embrace the whole world. Father Mavric, who was recently elected to the post of superior general which oversees all Vincentians around the world, shares something in common with Pope Francis. He also is a native of Argentina and the son of immigrants to that country. In Father Mavric’s case, his parents emigrated from Slovenia and perhaps by coincidence the plight of immigrants was one of the matters discussed by the executive committee. 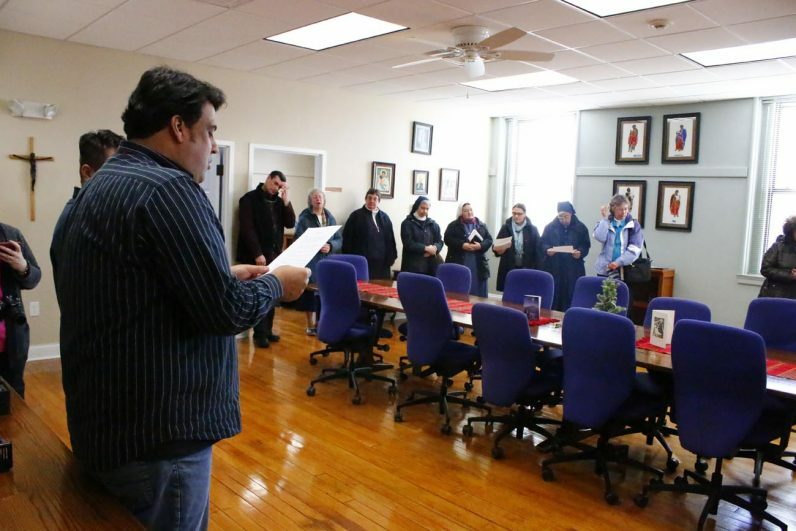 During his visit Father Mavric also blessed the offices of the Vincentian Family Office, which is currently headed by Brooklyn-born Father Joseph Agostino, C.M. The committee itself is not large. 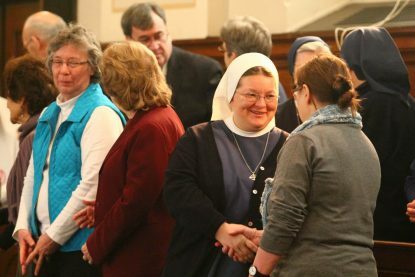 There were 14 delegates, two each from four core congregations in the Vincentian family: the Ladies of Charity; the Congregation of the Mission; the Daughters of Charity and the lay St. Vincent de Paul Society. Other congregations are represented on a rotating basis. 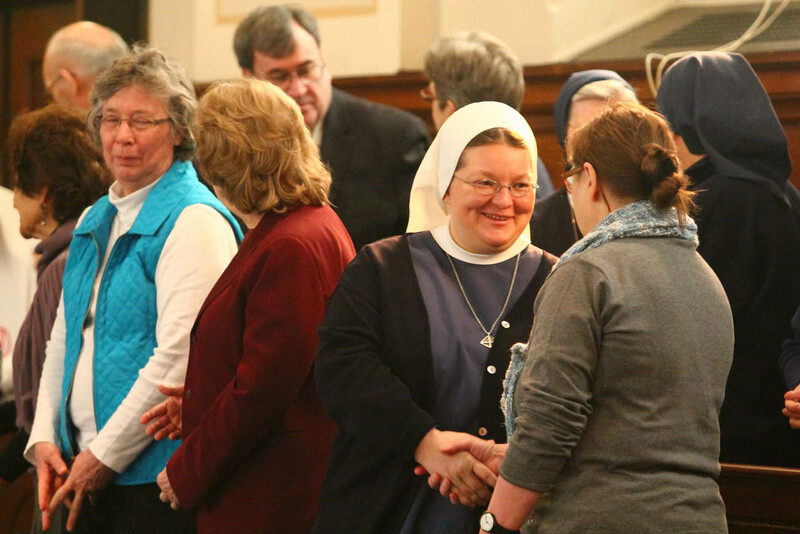 This year saw delegates from the Sisters of Charity Federation of Strasbourg, the Brothers of the Congregation of Mother Mary and the Sisters of Charity Federation of North America. Each delegate brought his or her own perspective to the meeting. “One of my hopes is that we deepen our work together and collaborate across the board so that we can better meet the needs of God’s people who are living in poverty,” said Sister of Charity of Leavenworth Eileen Haynes. 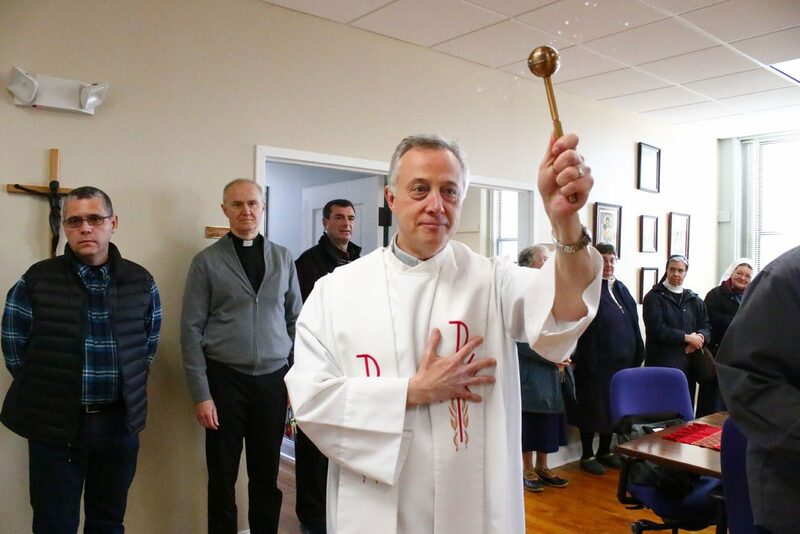 “I hope we will come to agreement and have plans to reach out to many more people who are in one way or another members of the Vincentian family,” he said. Father Joseph Agostino, C.M., who is coordinator for the Vincentian Family Office and was also a member of the executive committee, said the focus for the coming year, as agreed upon at the meeting, was on efforts to combat homelessness in all of its manifestations. That would include those who are homeless for economic reasons and those who are immigrants. And also those who live on the streets for various reasons, sometimes beyond their control. There will be further events in this anniversary year in Paris and in Catillon, France, in March to celebrate the Vincentian Quadrennial, and also a symposium in Rome that will be attended by Pope Francis. Also, the most honored relic of St. Vincent, his heart, now enshrined in a reliquary in Paris, will begin a years-long world-wide journey for veneration, beginning in Europe, and in future years other countries where the patron saint of charity is revered, including the United States. NEXT: Philadelphians set to add their numbers to March for Life in D.C.